This is the new fourth release by Scale Records. It is represented by talented artists and musicians - Lastfragment, Pandorum, Denefy. 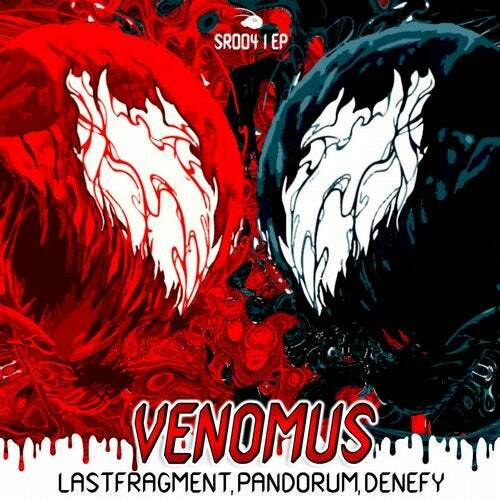 The EP is called "Venomus". The collection consists of 3 tracks in the most popular genres of electronic dance music such as Hybrid Trap, Bass House, G-House, Tech House.